Playing together as a band is the core factor in Timo Lassy’s musical expression and he always gives the opportunity for his unique fellow musicians to shine on stage. Playing the originals songs his highly skilled and erudite band mates: Georgios Kontrafouris (piano), Antti Lötjönen (bass), Teppo Mäkynen (drums) and Abdissa Assefa (percs) are right at home be it a club, concert hall or a large festival stage. The concept of jazz performance has strong rhythmic roots when considering the Timo Lassy Band. 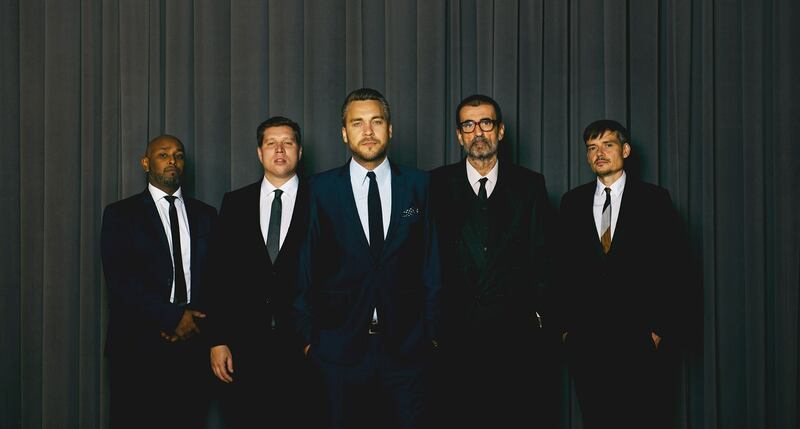 Their sonic base is in the 1950′s/60′s hard bop, soul jazz and latin jazz tradition, but the masterful execution and the progressive vision of all of the group’s players places the music firmly on the 21st century. Their jazz is easily approachable, yet remarkably deep at a closer look. It is precisely this openness to both tradition and innovation, and the knack at combining the two that makes Timo Lassy Band a top draw in the current live jazz circuit. 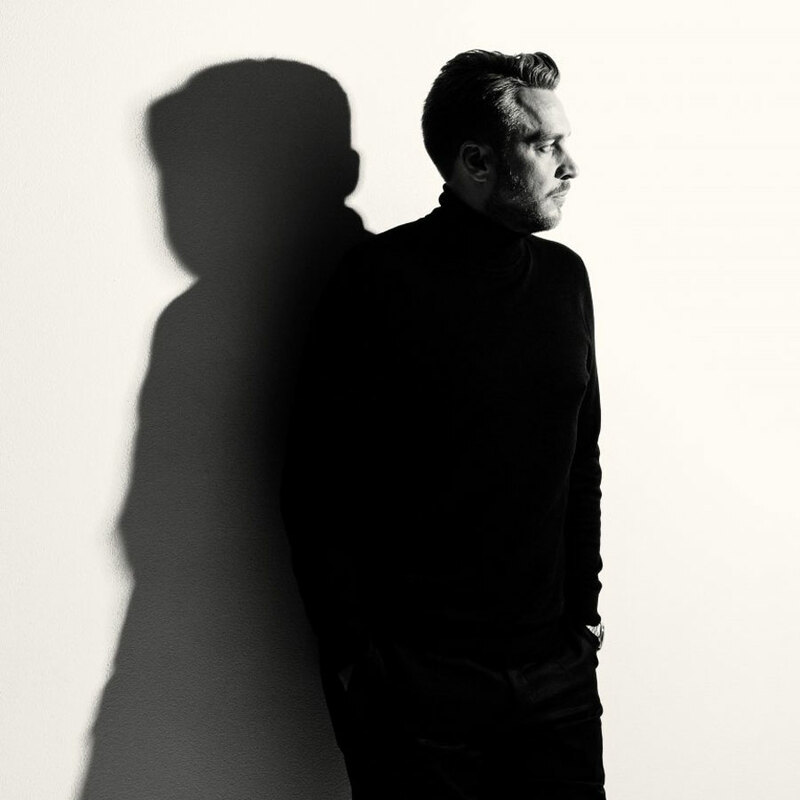 As a character, Timo Lassy embodies the rare kind of charisma of a contemporary jazz star. The content, the message, and the means to convey the both ensure that anyone looking for 100% pure high-quality contemporary jazz will be right at home with the Timo Lassy Band. 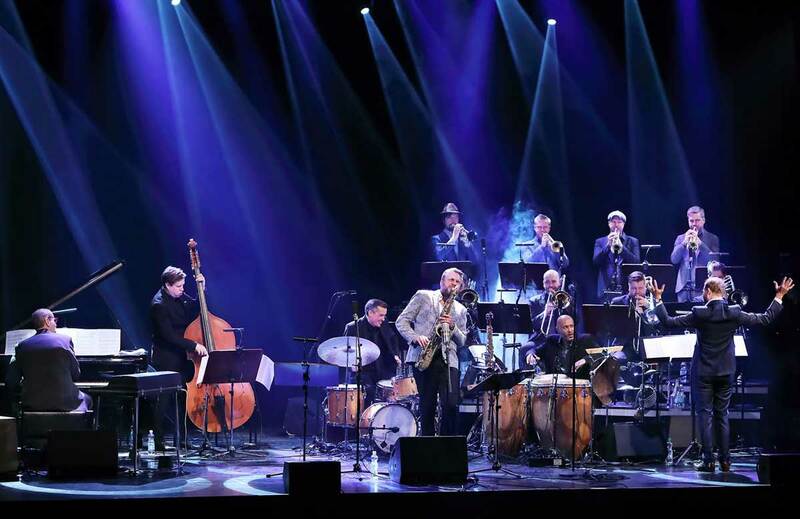 Timo Lassy joins forces with the renowned Ricky-Tick Big Band’s brass. Concert repertoire includes both old and new songs from Lassy´s book, arranged by Valtteri Laurell Pöyhönen. 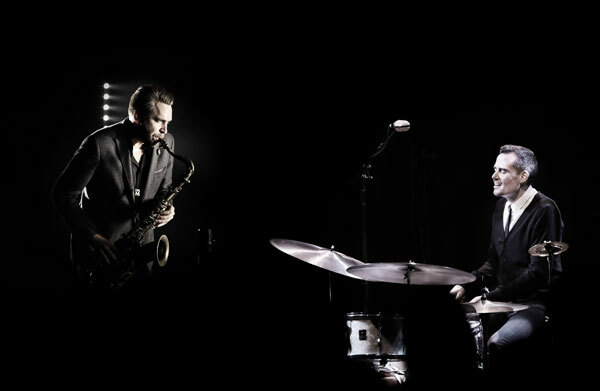 Combining forces as a duo these two household names of Finnish jazz, saxophonist Timo Lassy and drummer Teppo Mäkynen, are here to present their powerful music at full speed. Whilst sensing co-operation that has lasted over a decade playing together in various bands (Teddy Rok 7, The Five Corners Quintet, Jo Stance, Timo Lassy Band) there is a feel of freshness, excitement and something new when listening to two tracks “Calling James / Yanki” released on a 7″ (We Jazz 2017). In a live setting the full energy is released taking directions from the moment, feeling the audience and most importantly musical dialog of saxophone and drums. Debut album will be out in June 2019. Minna Tervamäki’s choreography It Sax (2010) is a composition for the dancer herself and the saxophonist Timo Lassy. It is the first collaboration between Tervamäki, dancer étoile with the Finnish National Ballet, and Lassy, an established virtuoso in the Finnish jazz scene. Essential to It Sax is the electricity between the dancer and the musician on the stage and the reciprocal interaction between the music and the motion. In an atmosphere of a smoky jazz club, Lassy brings forth playful and tempting tones that resonate in Tervamäki’s performance. Or vice versa. Partly improvising, they both contribute to creating a joyous and flirtatious climate with a humorous air. Together with Sami Hedberg, the most sought- and laught-after comedian in the Finnish stand-up, Timo Lassy Band performs a show combining a full jazz concert with comedy. The inspiration for the show comes from old american films and night club scene where these two improvised art forms often share the stage supporting, encouraging, interrupting and smiling at each other. Original score for the feature lenght film “My Stuff” directed by Petri Luukkainen. Premiere was in Finland February 2013. Original score for the feature lenght film “Ei Kiitos” directed by Samuli Valkama. Premiere in Finland 10th of January 2014.